We have started our Spring Auction Series on Tuesday 12th June with our Indian States sales with more than 200 lots of Jammu & Kashmir. Great Britain and British Commonwealth followed and produced some stunning results, with notable intense bidding on major rarities throughout. 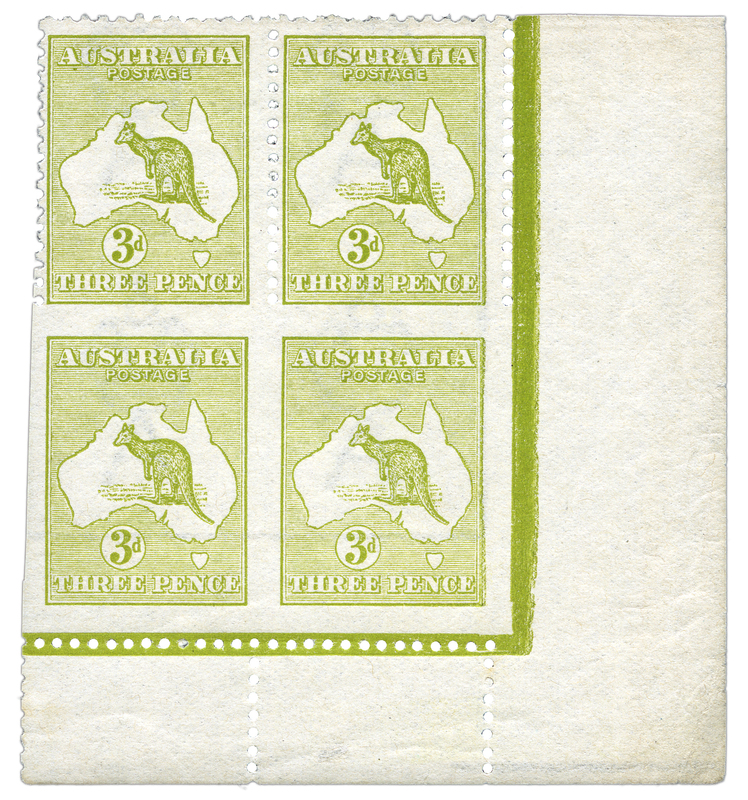 In spite of the amount of Australian material to have come to the market in recent months, lot 20163, the Roo 3d imperf on three sides in a marginal block sold for £48’000*. 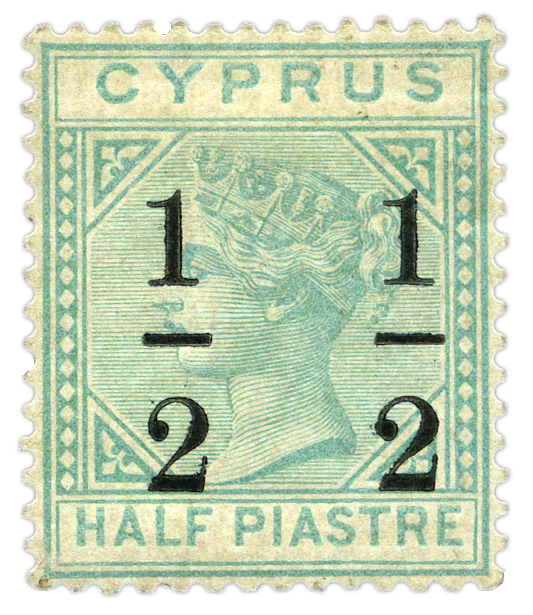 The fireworks truly started when the Cyprus surcharges got going, when lot 20338, the 1/2 on 1/2pi SG.26 smashed the Gibbons catalogue value of £22’000, selling for £37’200*.The excitement continued with the key-plate issues with broken triangles and blocks of four drawing fierce competition and again often selling above catalogue value. The 1921-23 £1 with broken triangle selling for £9’000*. Falkland Islands and Gibraltar were popular sections before Mauritius drew the attention of dozens bidders in the room, online and on the phones. The biggest surprise was lot 20859, an unused Dardenne vertical pair (ex Hind and Dale-Lichtenstein) which sold for £10’800* against an estimate of £1’000-1’500. And the icing on the cake was lot 21035, the newly discovered St. Christopher 1d on 2 1/2d with unobliterated value which realised £16’800*. 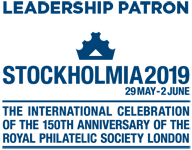 Click here to discover the prices realised of the Indian States lots and make an offer the the unsold lots. Click here to discover the prices realised of the Great Britain and British Empire lots.